The Spectra L Bracket 1475-1521 is used to modify the Spectra M201 universal mount. 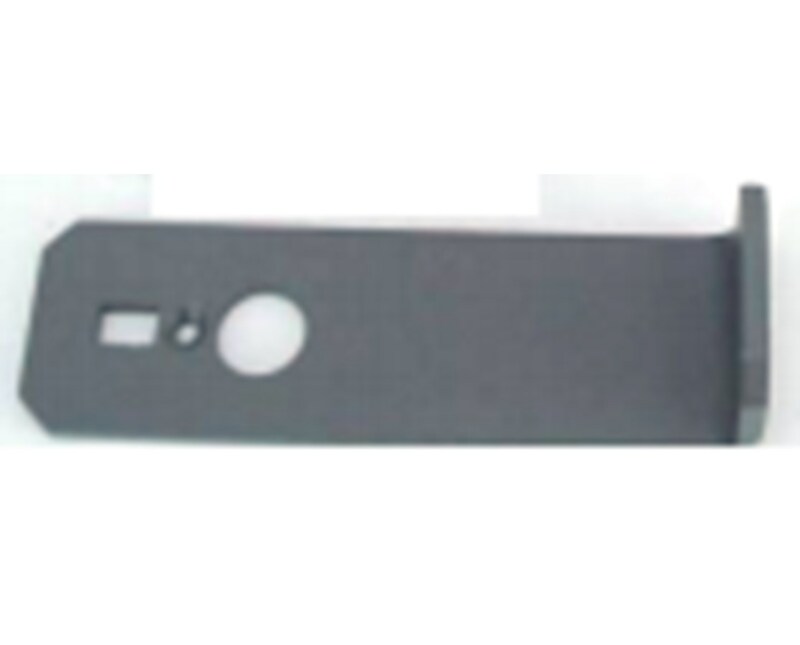 This bracket allows construction professionals to securely attach the Spectra UL633 grade laser for ceiling installation and drywall framing. Easy to setup, the L bracket M201 modification for Spectra UL633 grade laser helps provide a permanent, hands-free reference for hanging ceilings in large rooms.